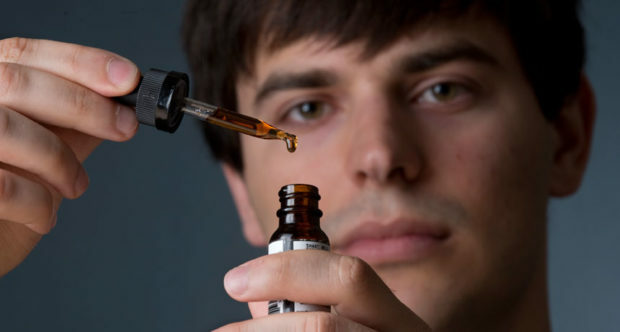 Vaping has become quite the trend lately and a plenty of people are getting in on it everyday. But the biggest mistake that you can make when getting into anything new, such as vaping, is being uninformed. Even if you’ve been an old smoker, even with electronic cigarettes, you are not experienced with vaping and you should read up on it before you jump on the hype train. 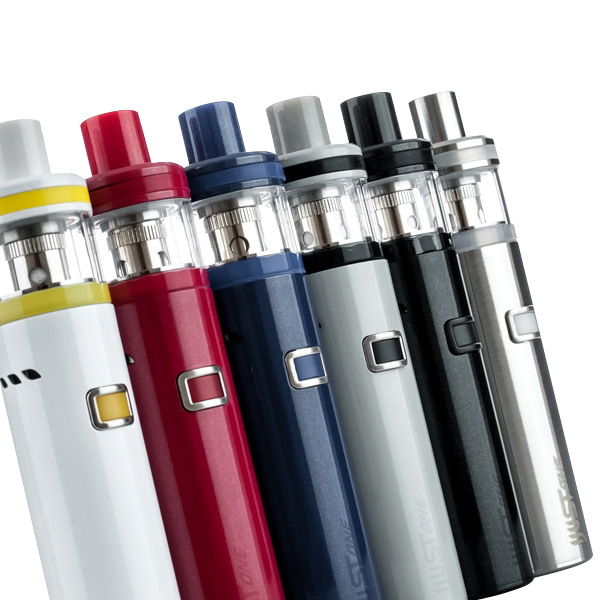 We have concluded 5 Quick Vaping Tips For Absolute Beginners that are going to give you a slight direction of what to get information on before you engage in vaping. Hopefully we can help you get a better vaping experience. Enjoy! 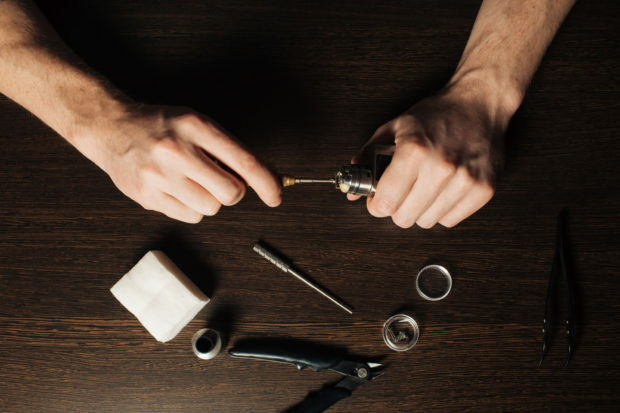 Proper device maintenance is the key to your health and your vaping device’s health. We suggest that you disassemble it at night in order to prevent any leaks that can simply occur from time to time. This way you guarantee that no juice will make its way into the battery or the other electronic parts that can easily be damaged by liquids. You should also make sure to check on the battery from time to time to make sure that there is no juice buildup. While we are at the battery, try to protect it from overheating by keeping the device away from the sun. Cleaning the e-liquid tank regularly is really a must-do unless you want to start getting bad flavor and plenty of buildup. Don’t think of vaping the same as smoking cigarettes. It’s quite a lot different and you should not compare the flavor to tobacco. It would be a waste to do that, actually. There are oh, so many different flavors that you can choose from, you will not want to go back to tobacco afterwards. The way it works is quite different as well. A regular cigarette will produce smoke as long as it’s lit while e-cigs don’t burn constantly and they don’t produce smoke. You simply can’t inhale the same way as with smoking a cigarette. If you’re a beginner to vaping, and chances are you are if you are reading this article, then you should start slow and easy and postpone diving in the technical variations later on. With a starter kit, you are ready to go as soon as you unpack it. That’s the best way to learn it without hating it. Start slow and then slowly learn about all the awesome things that you can do, because vaping is very fun to learn when done properly. After you’ve got the basics of vaping and you feel that you can finally move on to something more advanced or interesting, you are going to have a much better understanding of what you can do, what you like and what you don’t like. That’s the best part about vaping, there’s plenty of new things to discover and experiment. You can try different flavors, devices, or device configurations. 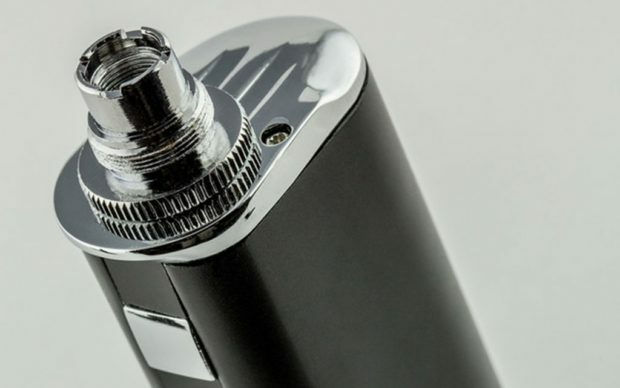 Once you become a more advanced vaper, you might want to try using a good vape atomizer that will give you the ability to replace your coils with your own, or ready-made coils that will further personalize the experience. The best tip that we can give you is to stay open for trying new products. You might be tempted to save a few bucks by purchasing a real “bargain” of a vaping product but you should know that when it comes to vaping, you really get what you pay for. Of course, we aren’t saying that you should spend everything you’ve got on vaping products, but you should be more considerate of what you are buying. Find a high quality company that fits in your budget and start from there. When you get more experienced, you will know what to look for.